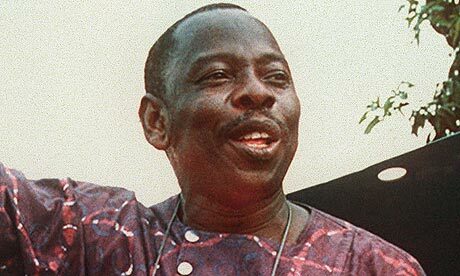 Since his execution by the Nigerian authorities in 1995, Ken Saro-Wiwa has received global recognition as a key figure in the struggle for minority people’s environmental and political rights. This special issue of Research in African Literatures focuses on Saro-Wiwa’s textual outputs and literary experiments and his legacy as a Nigerian and African “literary activist.” Contributions are invited from scholars with an interest in Saro-Wiwa’s popular media productions and political writings, in his poetry and creative prose, and in his broader influence over Nigerian literary culture. The aim of the volume is to debate Saro-Wiwa’s role as a public intellectual in all senses of the term and to highlight the ways in which his controversial appeal to local audiences (through TV series such as Basi & Co and books from Saros International) coexisted with his status as a political activist. After Saro-Wiwa: literary engagements with political activism, environmentalism, and ecocriticism since 1995. All finished manuscripts are expected to conform to the standard RAL guidelines published in every issue of the journal and all submissions will be subject to peer review. Prospective contributors should send their 300–500 word abstracts by 31 May 2015 and expect notification of selection by 30 June 2015. Final papers are due by 30 November 2015 and will be subject to peer review. The guest editor encourages potential contributors to establish early contact via email to ral@osu.edu (with the subject line “Ken Saro-Wiwa Special Issue”).